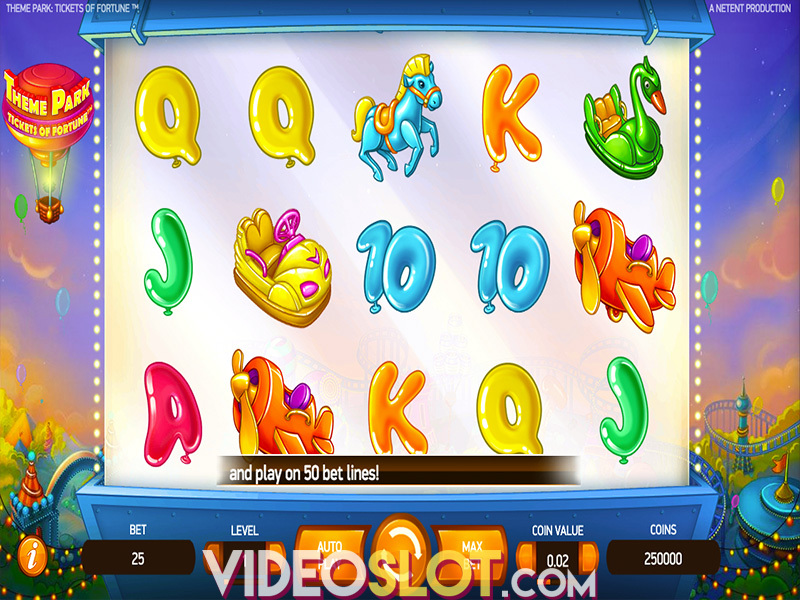 Enjoy a great adventure with detective Jack Hammer with this exciting video slot from NetEnt. Jack will be on his quest to stop Dr. Wuten from completing mad experiments. 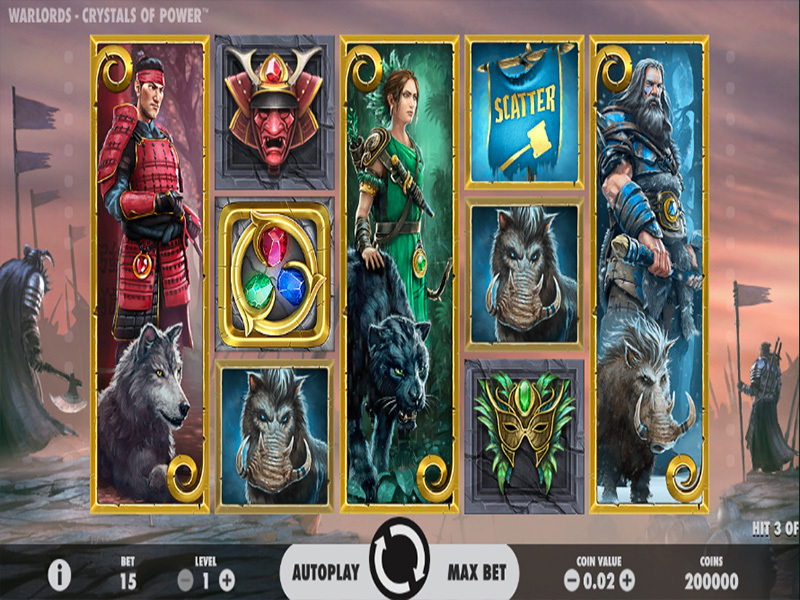 The game is packed with great features and with 25 paylines, players can be sure to generate some attractive wins. 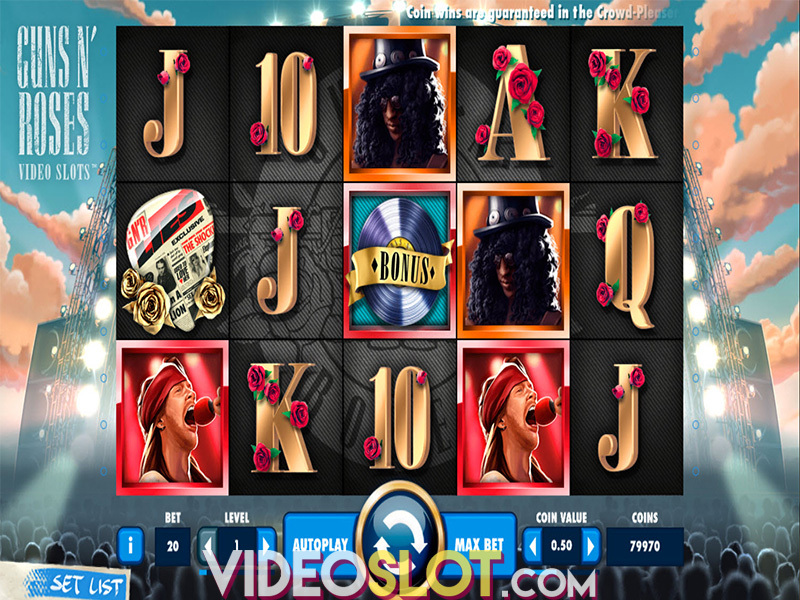 Jack Hammer is available as a desktop and mobile slot game and can also be played in a free version. To start the action, players will select the number of paylines and how much they wish to bet. This game is a penny slot, but those with larger bankrolls will be able to increase wagers so that a maximum bet of $250 per spin can be placed. With the 97% payout rate, one can collect some nice wins when playing for real money. The features in the game are beneficial to all and they are offered in the real money and free versions. Presented in a comic book style, players will enjoy the cartoon graphics as the reels spin and will also love the wild and free spin symbols. To trigger the main feature, players will need five free spin icons anywhere on the reels. This will offer 10 free spins and all payouts will be multiplied by three. Whenever there is a winning combination, the winning symbols are held on the reels for the next spin. This continues until there are no wins created. With sticky symbols and free spins that offer triple rewards, Jack Hammer is definitely a game that can provide great payouts. The maximum win is 250,000 coins from a single spin. While the game does not feature any progressive jackpots, the base game payouts are enough to keep the bankroll padded and the reels spinning. Watch for that bonus round, where the highest payouts can be collected. Jack Hammer is one of the most successful NetEnt slots online and the game is enjoyed by players from all over the world. Where to Play Jack Hammer?